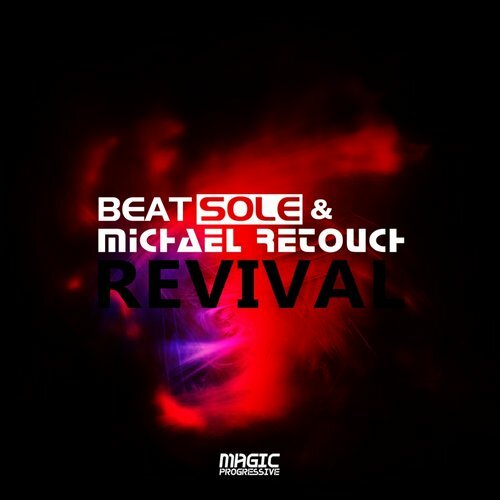 Magic Progressive presents new explosive single 'Revival' from duo consisting of talented producers Beatsole and Michael Retouch on account of which there are many amazing tunes. After a long break, these guys are again together and ready to create a truly incredible and beautiful music. The result of the first teamwork is an amazing single 'Revival', bearing in itself ambiguous meaning as a revival of the duo and the revival of the old trance in a modern sound without losing the groove, melodies and enchanting atmosphere that is peculiar to trance music. This is Magic Progressive!